The Kenyan music industry is on a steady rise. You look around and the new crop of artists is just marvellous – so talented and very hard-working. Look at Octopizzo for example; the guy oozes class! Then, there are the likes of Kenrazy, Juliani, Jimmy Gait, Cannibal, Redsan, Nonini, and Rabbit who have taken the industry to a whole new level. The talent is there and the dedication is evident; the future is definitely bright for this group of young artists. Let’s take a look at 10 of the best Musicians from Kenya. 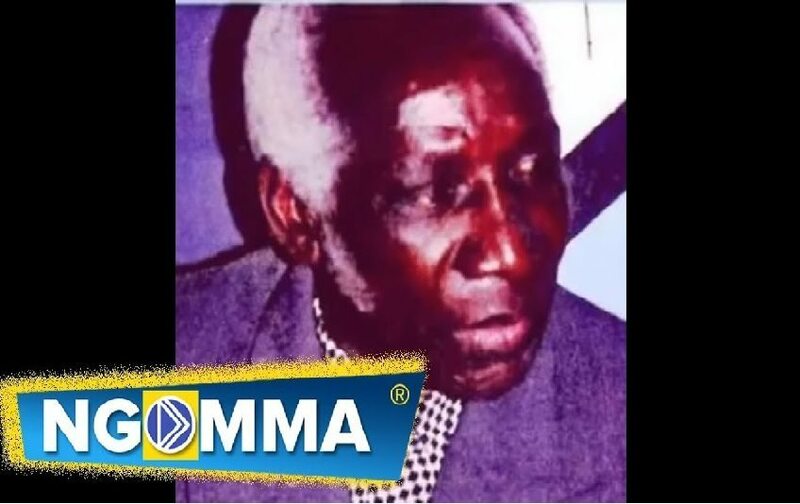 Daudi Kabaka, God rest his soul, was one of the most inspiring musicians Kenya has ever produced. Born in 1939, Kabaka started singing at a very early age. 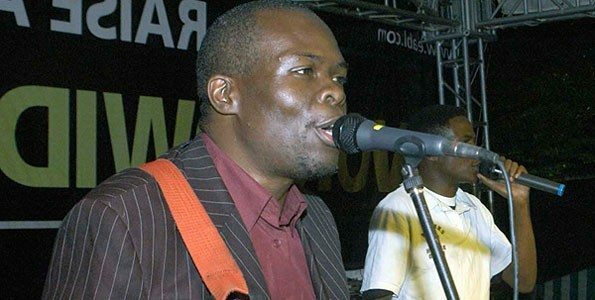 His song Harambee Harambee which stands for “pull together” has remained a favourite for lovers of Benga music. His other influential hits included “Helule Helule”, “African Twist”, “Bachelor Boy” and “Nyumba za Tobacco”. He also worked with the band, Maroon Commandoes. Daniel Owino Misiani was born on February 22nd, 1940 in Nyamagongo Tanzania, and is the acclaimed “grandfather of Benga”. He moved to Kenya in the late 60’s where he recorded his first song with Victoria Boys (now Shirati Jazz). Most of his songs were done in Dholuo and Swahili. His standout hits include “Giko Piny”, “Susana Duogi”, and “Kisero”. Born August 24th 1924 in Waa Mombasa, Konde was one of the shining stars of East African music in the post-war and pre-independence era. He learnt how to play the flute and even the clarinet at school. 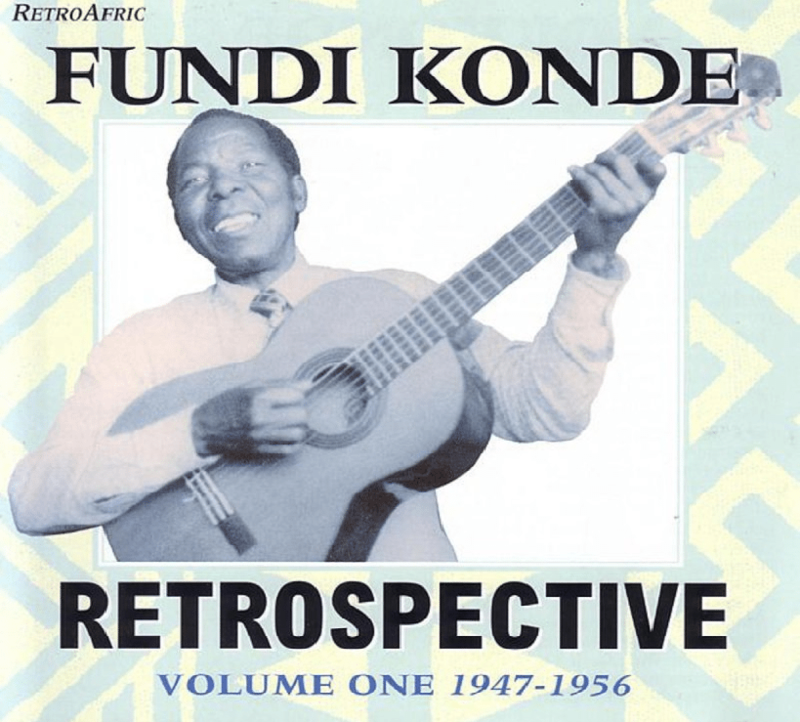 After school, in the 1940’s, Konde would perform at informal functions such as weddings and parties. 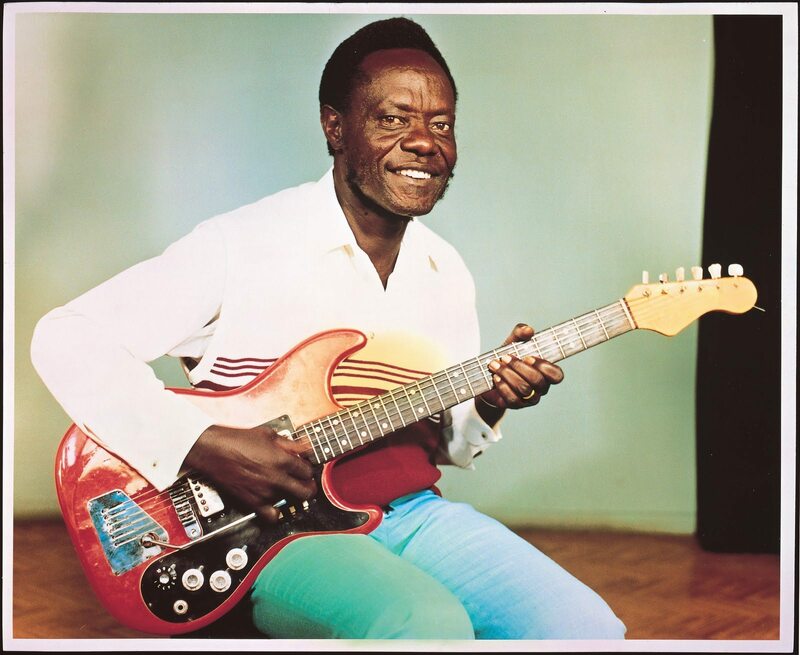 He is remembered as the first electronic guitarist in East Africa. His best songs include “Kipenzi Waniua Ua”, “Mama Sowera” and “Jabo Sigara”. Konde passed on in June 2000. 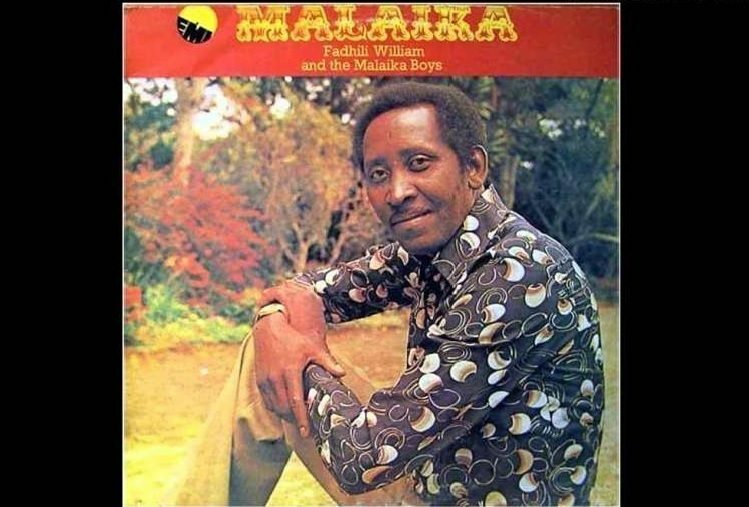 Fadhili William Mwadida was born on November 11th 1938 in Taita Taveta near Mombasa, Fadhili was a songwriter as well as a performer. He started singing in primary school. His hit single “Malaika” remains a darling of local radio stations. Fadhili died in February 2001. Also known as the ‘Tracy Chapman of Africa’, Owiyo was born in Kasaye Village in Nyakach district to the east of Kisumu city. Her breakthrough came at the inauguration of Kisumu city where, in front of a crowd of 60,000 people, the talented singer took to stage and performed the Kisumu 100 hit single. From that day on, Sussanna has never looked back. Some of her most memorable songs include “Sandore” and “Janyao”. 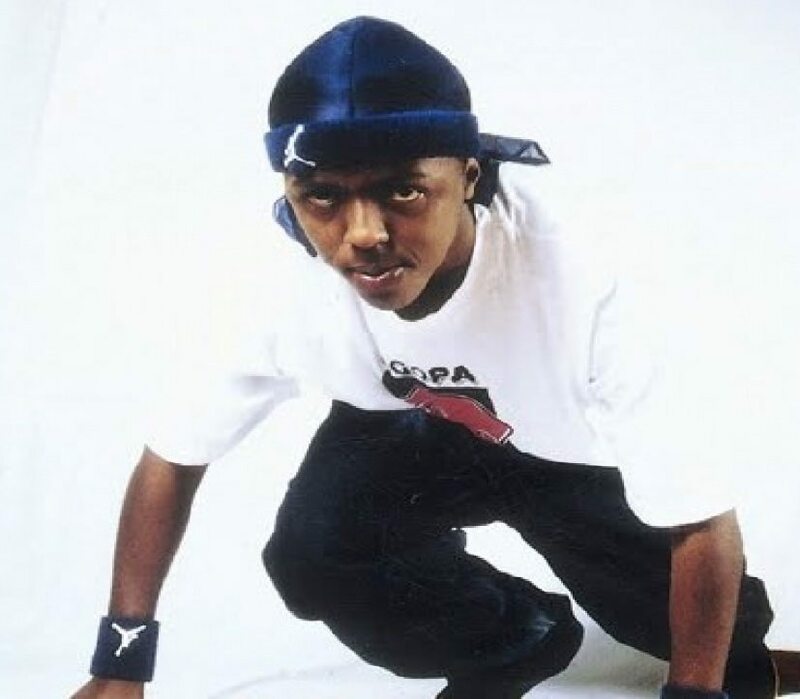 Issah Mmari was born on May 20th 1981, the late E-sir’s music has been described as the turning point of the country’s music industry. His deft lyrical ability left critics in awe especially while considering that he rapped in Swahili. His debut album Nimefika in 2003 was a big hit, earning him 4 awards in the Kisima Music Awards. Some of his best hits include “Leo ni Leo” and “Boomba Train”. Musa Juma Mumbo was born on the 6th of December 1968. He was a Rumba and Benga musician and the composer, guitarist and bandleader at Orchestra Limpopo International. 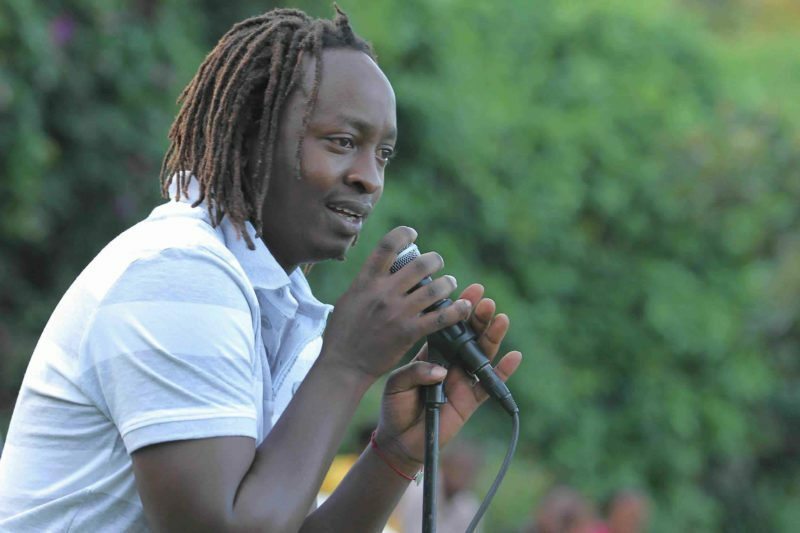 Most of his songs were done in a blend of Dholuo and Swahili. Some of his memorable hits include “Hera Mudho”, “Marcelina” and “Ufisadi”. Musa died in March 2011. Paul Julius Nunda, popular by his stage name Jua Cali, was born on September 12th 1979. He was a co-founder of the Calif Records and is the acclaimed father of a popular Kenyan rap style, Genge. All his songs are in Kiswahili and Sheng. His hit singles include “Ngeli ya Genge”, “Kwaheri”, “Bidii Yako” and “Kamata Dame”. Jua Cali has won many major awards in the country from Kisima to Chago La Teeniez and MTV Africa. Mercy Myra has been on the scenes since 1996 when she joined the Calabash Band which she later dumped to join the Destinee. She ditched Destinee in 1997 to join Black Ice. Her first single “Sitaki” was released by Samawati Sounds in 1988. Mercy has performed far and wide both locally and internationally. 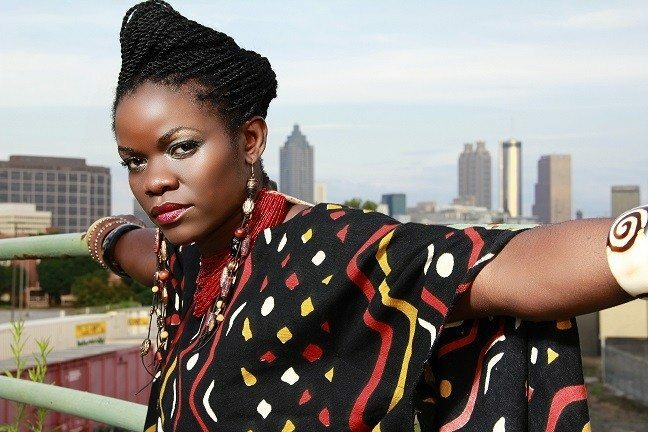 Born 28th August 1973, Wainaina is also a song writer and a performer. His style is unique, combining elements of Benga with East African guitar and modern harmony. His best releases include “Nchi ya Kitu Kidogo”, “Kenya Only”, “Sawa Sawa” and “Twende Twende”. He won several KORA nominations and awards and even has an MNET award. These and more made him to be seen as one of the greatest musicians from Kenya.